The Lord Jesus was to face the most challenging event in the history of the universe, for He Who had rested in the bosom of the Father and communed with Him throughout eternity, was to experience the most excruciating separation from His God and Father – an agonizing disconnection, which is beyond the comprehension of frail mortal man. Yet He was able to communicate to His confused and fearful followers, both deep comfort, and the stark reality of what laid ahead. 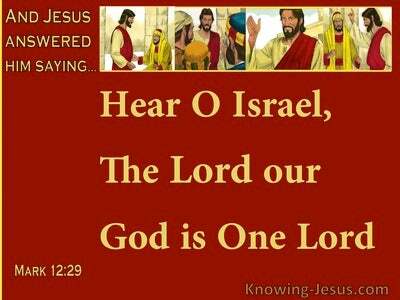 He has explained they would be scattered and scurry to their homes in fear - deserting their Lord and Master, whom they had come to trust as Jesus of Nazareth the Son of the Loving God. 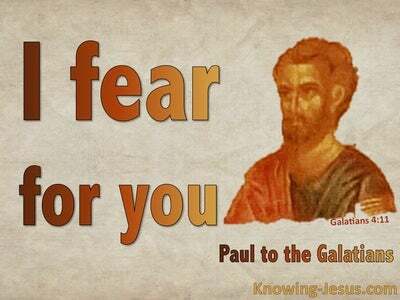 He warned them ahead of time so that when this unimaginable event occurred they would know the truth and the truth would set then free from fear and shame. But this shocking and fearful announcement was counted with the most beautiful words of deep, deep comfort that our Saviour uttered on that eve of our Salvation – words of consolation and succour, words that were to bring reassurance and support; strength, hope and courage to generations who have trusted in Christ as Saviour. But take heart! I have overcome the world. 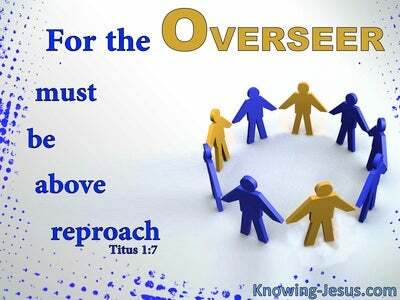 He has indeed overcome the world system; the power of the flesh and the wiles of the devil. He paid the price of sins committed and also broke the power of cancelled sin – that old sin nature, imputed from Adam to every member of the human race – save One. He broke the power of death and hell and in so doing He poured out the most astonishing cascade of the riches of God’s amazing grace, on all who would believe in His name. But take heart! 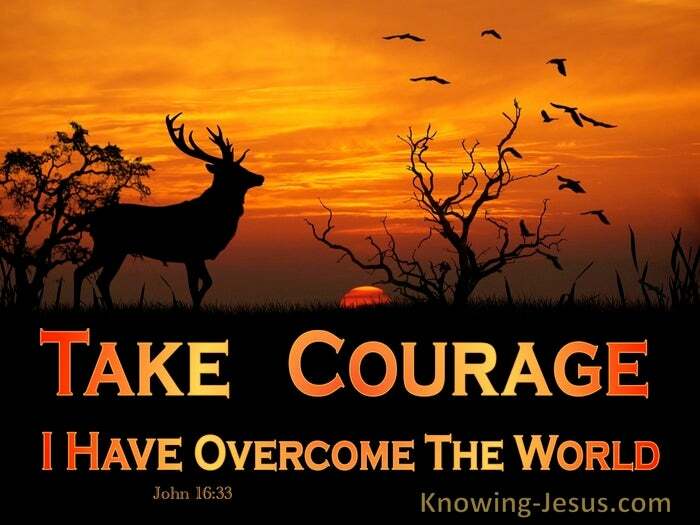 I have overcome the world are simple words from our gracious Saviour – but the grace and glory that flows from His words of deep, deep comfort, will resound throughout the eternal ages to come. 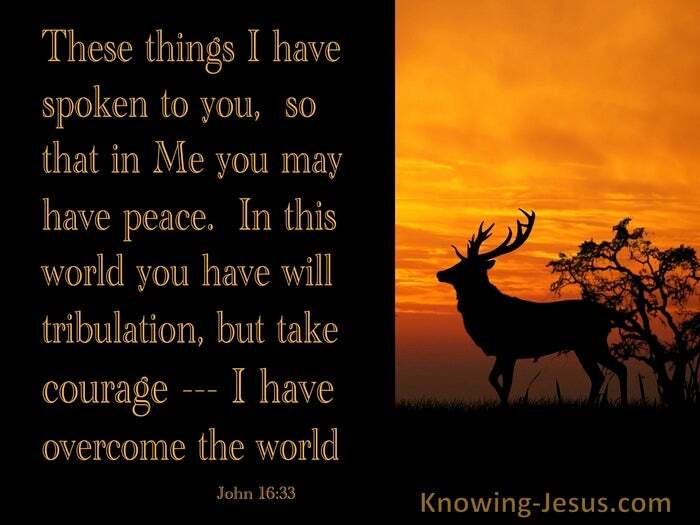 However dark your own life situation may be and whatever challenges you may be facing, take these words from Christ Jesus to heart - But take heart! I have overcome the world. 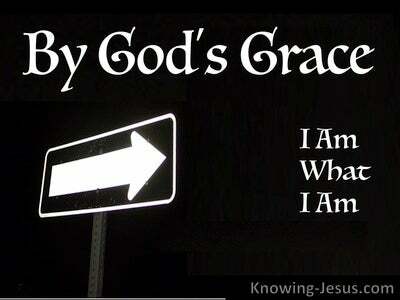 Loving Father, thank You I am in Christ and that all things are placed under His feet. Thank You that I have nothing to fear, knowing His victory is my victory, simply because I trusted Christ as my Saviour, and am now Your child, in Jesus name I pray. AMEN.